Today I got to talk with Ben Kohlmann. Ben is currently serving in the United States Navy as a speechwriter for Admiral Bill Gortney, and we talk about how blogging and other projects help get him that position. Ben is also a combat tested F/A-18 pilot and we got to talk some about what its like launching and landing on a carrier at night. 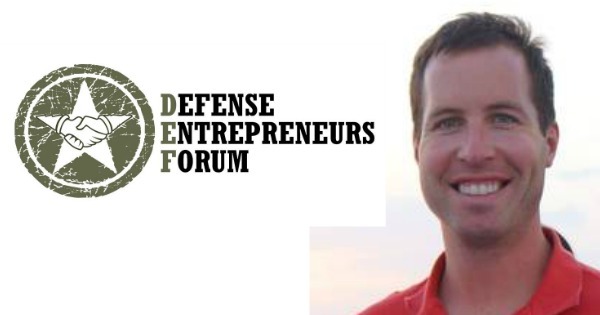 Ben is the creator of Disruptive Thinkers, he has been a inaugural member of the Chief of Naval Operation's Rapid Innovation Cell (CRIC), he has now started the Defense Entrepreneurs Forum and when your done listening to the episode check out Ben and the DEF website. The next Defense Entrepreneurs Forum is coming very soon this October 24, 2014 - October 26, 2014 so there is still time to get your tickets ! Click Here to Thank Ben on Twitter !